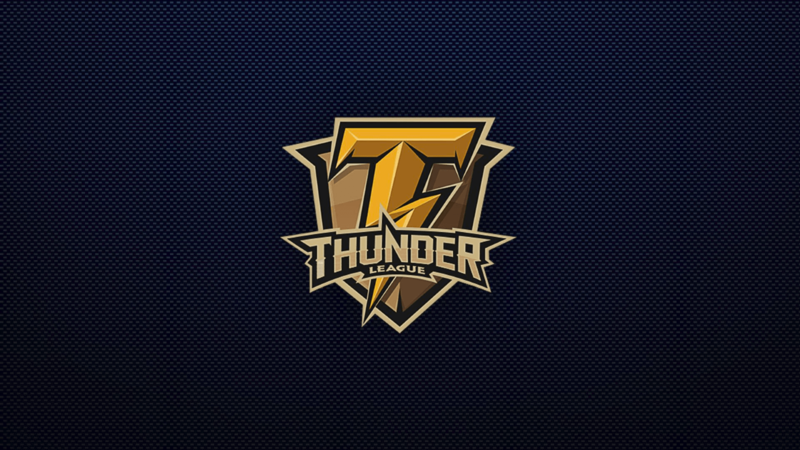 Today, Gaijin Entertainment announces its eSports league for War Thunder (Thunder League). The first round launched over the holiday break and it has now reached the playoff stage. Eight teams remain, battling on land and in the air, in the same match. The total purse is $40K and continues to grow. 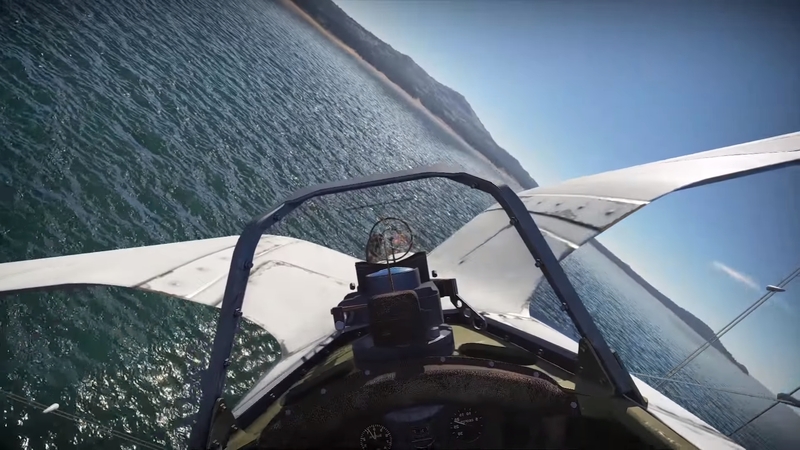 War Thunder fans are funding the total prize purse. Any War Thunder player can purchase Thunder League Dog Tags and each purchase increases the total prize purse. In addition to increasing the prize purse, each person receives rare items, highly sought after vehicles and other bonuses. Starting from an initial $5K, the total purse has grown to $40K. Each time it surpasses a $5K level, people who purchase Dog Tags receive more opportunities to win prizes, rare items and other bonuses. More information on the League is available here. 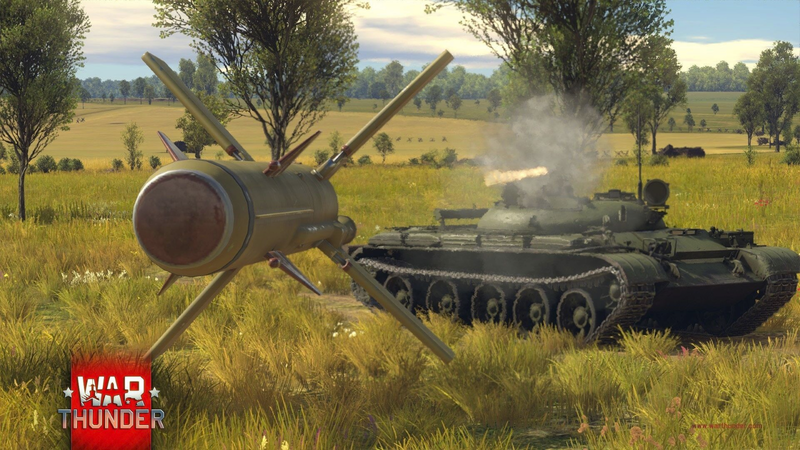 Wargaming now under fire from War Thunder!